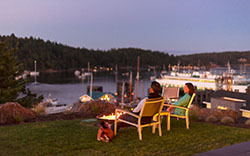 Friday Harbor House is the ideal setting for offsite meetings and retreats of up to 20 people from the greater Seattle area. 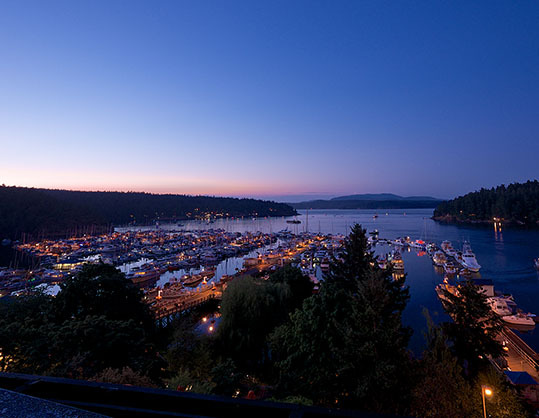 Only 100 miles away, San Juan Island is readily accessible in just 40 minutes by small plane or only a few hours via car and ferry – but feels like an entirely different world. 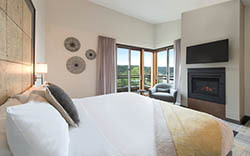 Friday Harbor House accommodates offsite meeting or retreat attendees in comfortable, newly updated guestrooms, each featuring a king-size bed, gas fireplace and jetted bathtub. 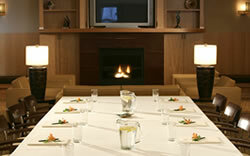 Our lovely meeting space is equipped with audiovisual equipment and can be configured based on the specific needs of each group. 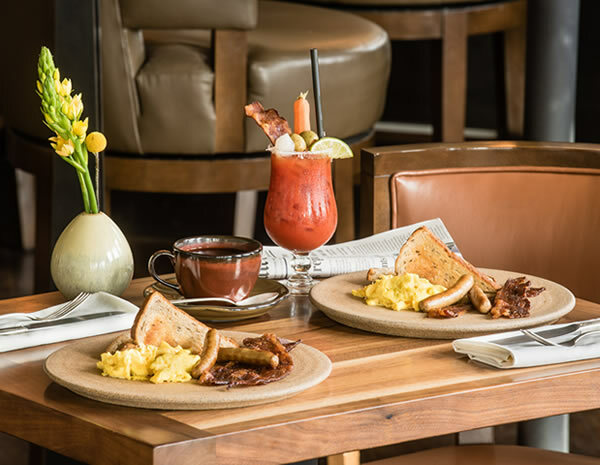 Incredible food and beverage service, delivered by the Friday Harbor House culinary team, never fails to impress and delight attendees. 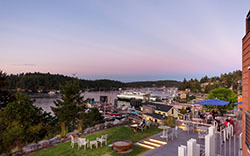 Friday Harbor House offers a variety of Complete Meeting Packages that can be combined to meet the needs of your group over the duration of your offsite or retreat. 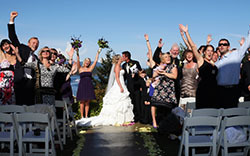 These packages bundle the services your group needs at affordable, per person rates. 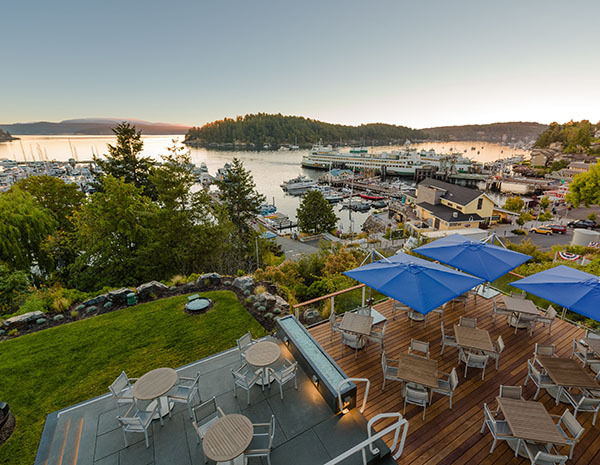 Bringing your team to Friday Harbor House for an offsite steps out of daily routines and provides meaningful time together to think, talk, plan and gear up for the future. 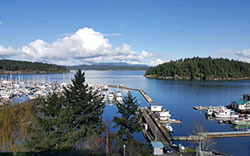 San Juan Island and Friday Harbor House are sure to invigorate and inspire your entire team – and pay dividends in the form of new ideas and sharpened perspectives.